Everybody has one head. I’ve got two! One sits atop my neck, the other stares back at me. A constant reminder of my craziest-ever impulse buy. A few years ago, I impulsively purchased a life cast head fitted out with electronics. 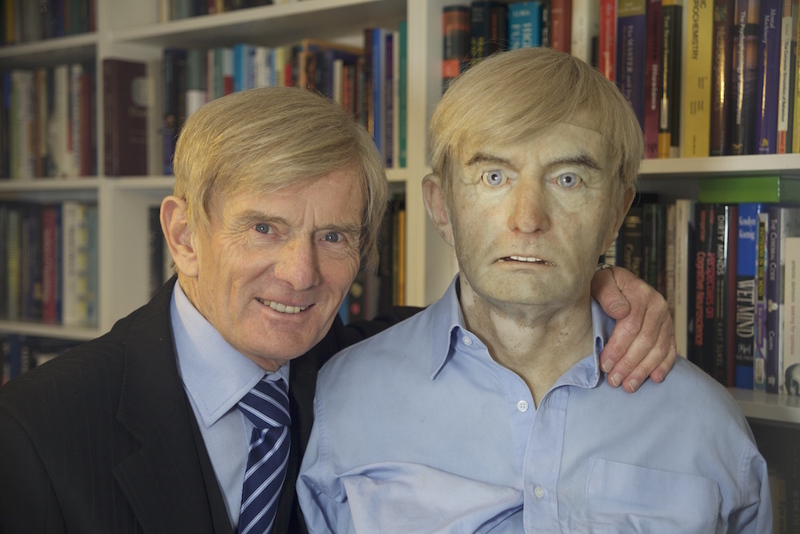 My animatronic doppelgänger can blink, wink, and move its lips in sync with my recorded voice. It is an altogether strange and rather disturbing companion that each time we exchange glances makes me wonder what ever possessed me to buy it in the first place.